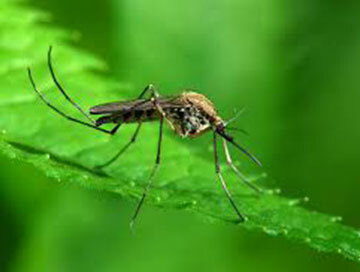 We here at Alternative Earthcare are a Long Island based company specializing in Mosquito Control. We have been in business for 20 years. We love where we live and work, but we don’t love all the insects here! Insects like Mosquitos are not only annoying, but can be harmful to you and your family. They are able to spread diseases many diseases. The Mosquito populations on Long Island are thriving, and sadly these diseases are becoming more and more prevalent, especially across the East End, the Hamptons, and Montauk. Mosquitoes are terribly annoying pests. 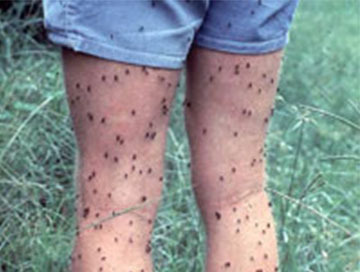 These little irritants buzz overhead annoyingly and deliver itchy and painful bites, often ruining outdoor activities and backyard get togethers. 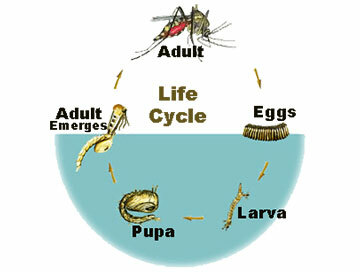 What’s more, mosquitoes are dangerous carriers of diseases like West Nile virus, encephalitis and dengue fever. Do you have an outdoor event planned? Don’t let mosquitoes ruin your special day! From outdoor weddings and community events to backyard birthdays and family gatherings, mosquitoes don’t have to be on the guest list! Call us at least 48 hours prior to the event so that we can spray effectively. 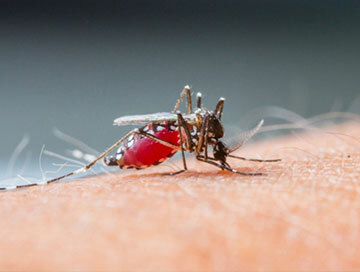 We can spray your property within 24 to 48 hours for effective control of mosquitos.